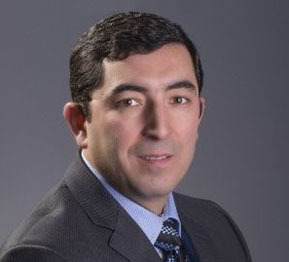 Erkin has more than 15 years of experience on accounting and finance. During his experience he led the Audits, SOX, M&As and accounting projects for Global banks, International Oil & Gas and Mining companies in Eastern Europe, Canada and Central Asia. He obtained Master degree on International Finance and Accounting from University of Glasgow, UK. He is also CPA of State of New Hampshire (USA) and CPA of Canada. In addition to the public accounting experience, Erkin also worked as interim CFO for a few large corporations with operating Canada and Internationally. With his CFO role he led a few major initiatives in his client including Business transformation; M&A, Management reporting and development KPIs, Recruitment and training; Investor relations; Restructuring and Corporate finance, Taxation and Succession planning for the owners. Erkin is a board member of a few Non-Profit organizations in Canada and very active in community work as well.